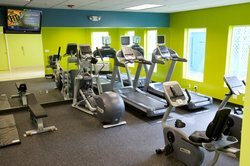 When it comes to picking a hotel, we know there are many things to consider, but for hotels in North Seattle, you won't find a more complete list of included amenities. 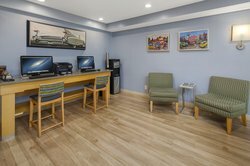 You can reserve your room with confidence, knowing that we've got you covered. We provide special accommodations for our Extended Stay guests as well. We offer special rates, full kitchens*, beautiful décor and spacious accommodations ideal for those staying with us for more than a few days or guests simply needing a little more room. 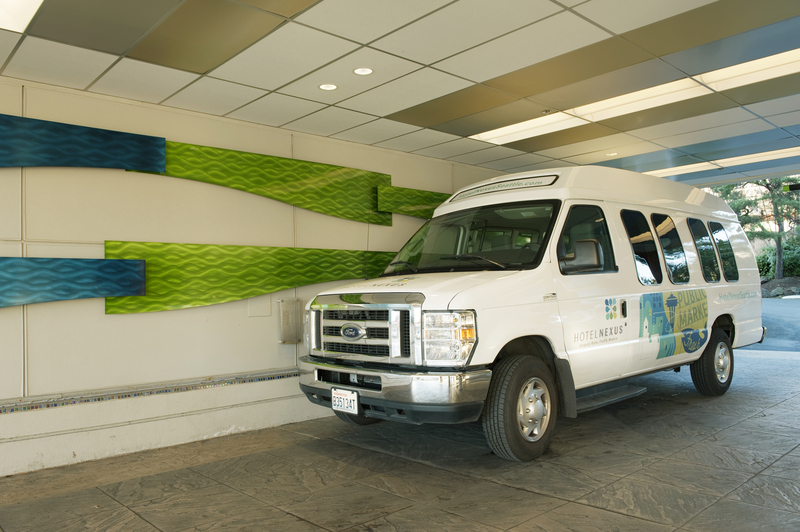 Take advantage of out complimentary local area shuttle, for convenience to discover exciting attractions in the area. 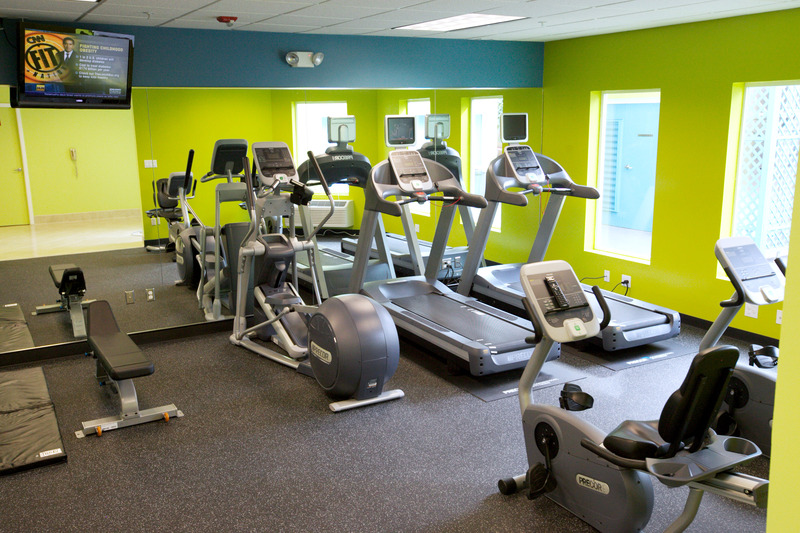 Stay fit at our complimentary fitness center with Precor fitness equipment. 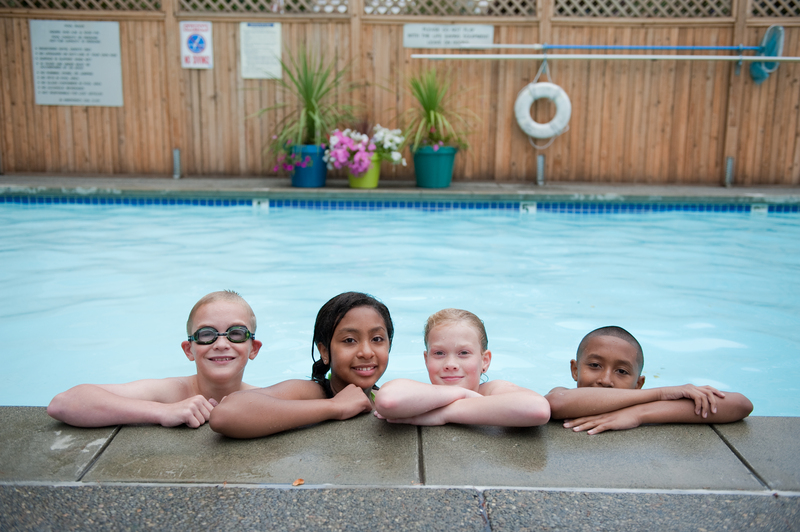 Relax and unwind by our seasonal outdoor pool open from Memorial Day to Labor Day. Stay productive with our complimentary on-site business center with free Wi-Fi to stay connected. For your convenience, our Hotel Nexus provides a complimentary shuttle service that takes you to and from well known, exciting and popular attractions including Downtown Seattle where you can find bars, restaurants, shopping and entertainment. There are two route zones, one for the University District & Northgate Mall area, and the other for Downtown attractions. The hotel shuttle runs like a bus route departing from the hotel and running through the destinations before returning to the hotel. In order to efficiently serve the greatest number of guests we cannot deviate from the scheduled times or pick up and drop off points. Thank you for understanding. 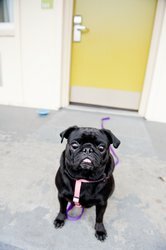 Welcome to our dog friendly Seattle hotel, where dogs are welcome by request and fee.